Shortly after I was hired as a trainer for Worldgate Sport & Health, the annul Sunrise 5K, sponsored by Worldgate and conducted by the DC Road Runners Club, was held. 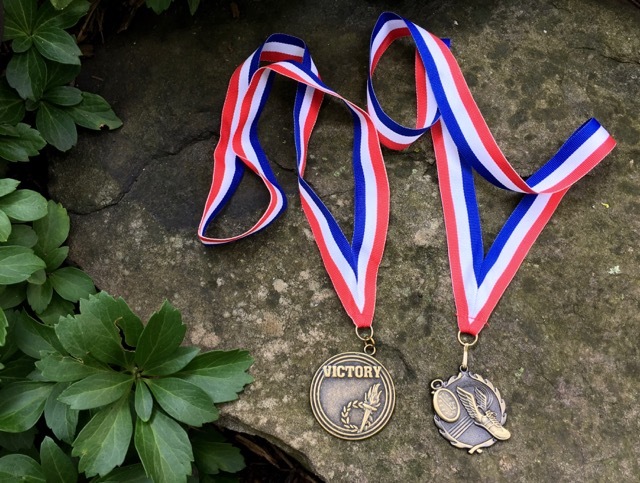 I hadn’t planned to run it – it was only a 5K and at the time I had never run a race that short, instead focusing almost solely on marathons. The fitness director (my new boss) encouraged me to run, and as a newbie employee, I was afraid to do otherwise. Early that September morning in 1998, I arrived for the race, a race that had previously been called the Sunset 5K and served to kickoff the evening fall festival for the shopping center where Worldgate was located. 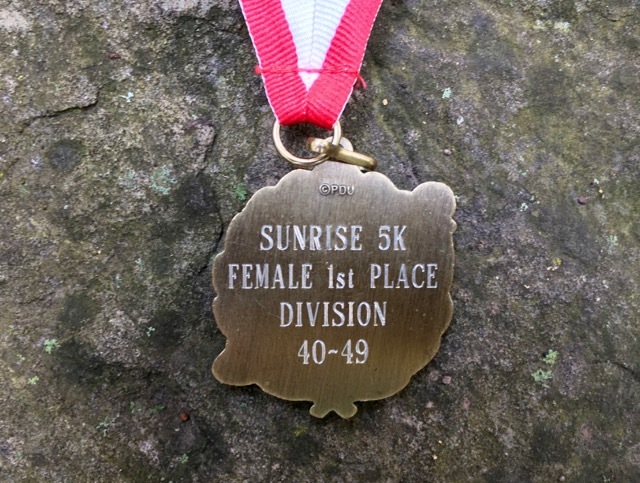 In 1998, the race was moved to the morning and renamed the Sunrise 5K. Without any experience on how to race the 5K distance, I lined up a few rows back from the starting line and simply took off when the starting gun sounded. I ran that very first 5K in 22:56 (7:23 pace) and placed in my age group for the first time ever. I was thrilled with a 2nd place AG finish (2nd out of 12) and have never been able to run a faster 5K. My very first 5K has continued to hold the honor of being my PR race 28 races later. Redskin celebrities Tim Johnson, Art Monk (Pro Football Hall of Fame), and Charles Mann (not pictured) were on hand to help with the awards ceremony. Both Art and Charles continued to workout at Worldgate after their retirement from the NFL and it was fun getting to know them. Pictured beside me in the black and coral print shorts is Deedee Loughran. Deedee and I are the same age and she beats me at all the local races. Deedee was fast then, but has gotten much faster as we’ve gotten older. 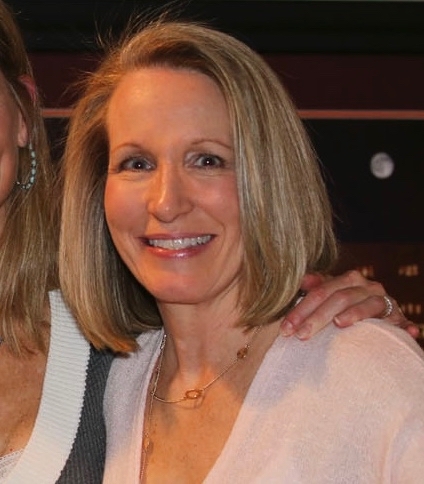 The only time I won our age group when she ran the same race was the 2014 Leesburg 20K, and the only reason I won our AG was because Deedee, at the age of 56, was the first place overall female who ran 12.2 miles at a 6:50 pace! Also running that day, was my 10-year old son Joseph. He was running with his travel soccer team and finished the race in 23:00 (7:24 pace). He and his friends had started farther back in the corral, so even though he and I ran almost the same pace, I didn’t see him until after I finished and turned to see him not far behind. It was so fun being able to cheer him in on his very first 5K. 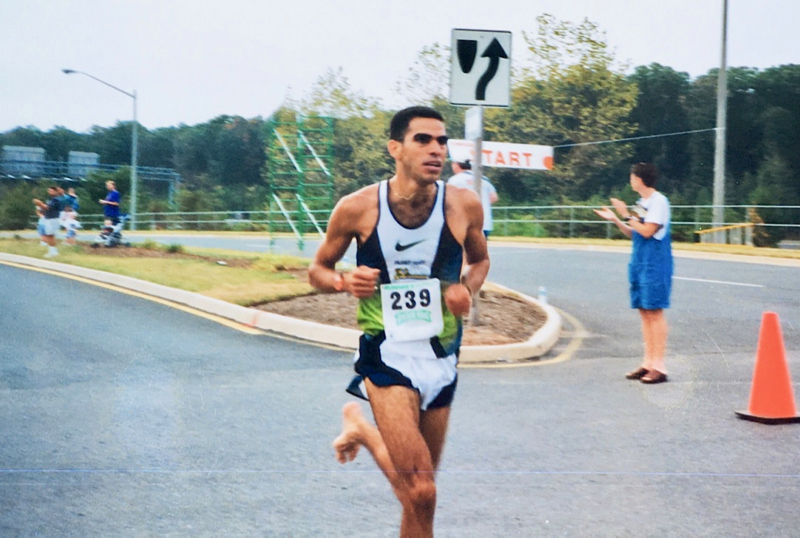 The overall winner of the 1998 Sunrise 5K was Eron Ferreira who I’d met through the National AIDS Marathon Training Program. Eron helped coach one of the DC groups and was well known in the DC running community for being the barefoot runner. He won the Sunrise 5K with a time of 15:40 (5:03 pace). 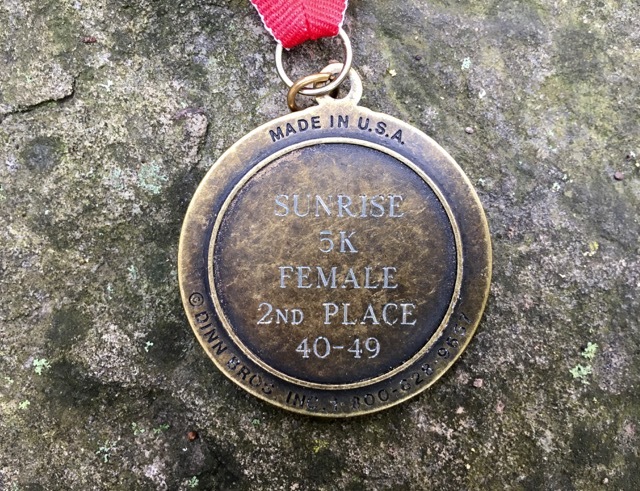 I skipped a few years, but returned to run the Sunrise 5K in 2002. One of my clients had started running and with this being her first race, she wanted me there to cheer her in at the finish line. In heavy rain, I arrived early to run the course prior to the start to get in a little extra mileage and to be fully warmed up by the start of the race. As a marathoner, I knew that my fastest miles were 6-20 when I was fully warmed up and in my grove. As I ran the course, I was entertained by cones being placed along the roads and volunteers moving into position. Everyone was drenched and I was thankful that I was running rather than helping organize the race or volunteering. I timed it perfectly so that I finished my warm-up lap within a minute or two of the start of the race. Looking like a drowned rat, I boldly lined up right on the starting line and jumped around to stay warm until the race started. The field was very small with only about fifty runners. 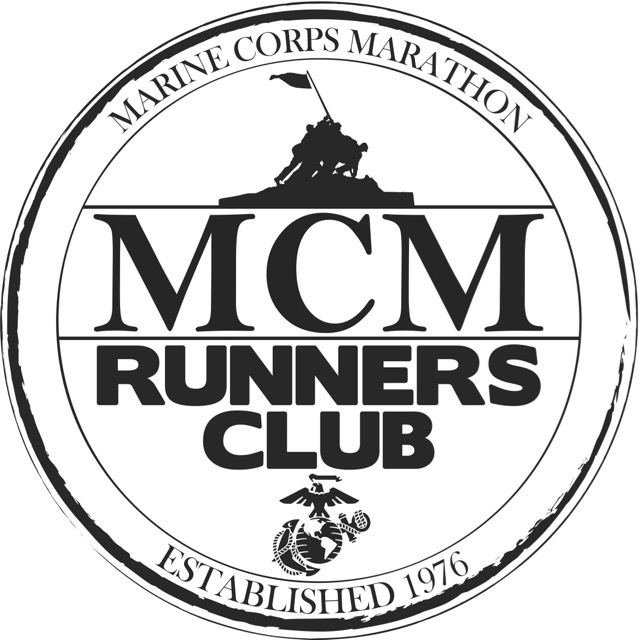 Rainy mornings will do that to smaller races that rely heavily on race morning registration. I finished the race in 23:24 (7:31 pace) and won my age group (1st out of 3). 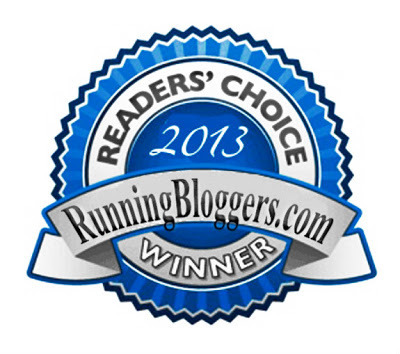 I headed back out a short distance onto the course at an easy pace to watch for my client. Once I saw her, I turned and ran alongside the course cheering her along. My client finished the race and was hooked. She continued to run, but eventually moved away and I lost track of her. Have you PR’d at a distance the first time you ran that distance, but were never able to improve upon that time? 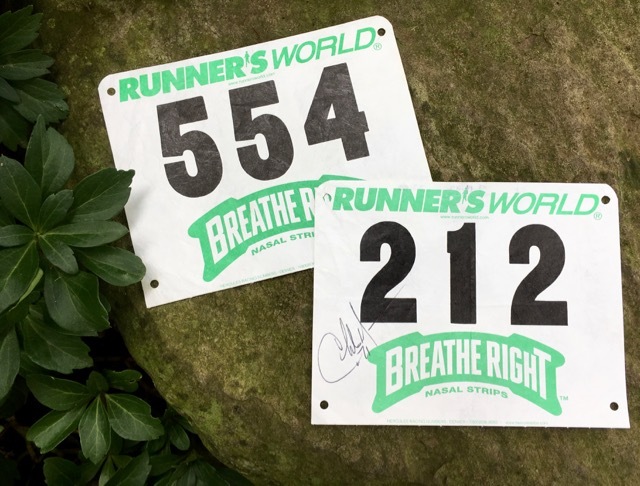 Which distance do you prefer to race, 5K or 10K? ~ 5K for me. When was the last time you ran a 5K? ~ Four weeks ago for me. It’s been a really long time since I ran a 10k. I like all distances, really — with the exception of anything longer than a half since I’ve never run longer. Is it frustrating to have that first race be your PR? Or does it make you feel proud? I have a 5k this Sunday. I think it’ll just be a fun run, starts way too late (10 am), I’m tapering, etc. At least that’s what I tell myself! Judy @ Chocolaterunsjudy recently posted…A running IV . . .
Have fun at your race on Sunday!